← It’s the Bindings, Stupid! What UVM professor was known as the Father of Ski Safety? 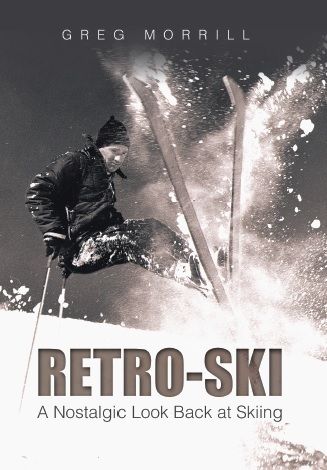 The father of ski safety was John Ogden Outwater Jr., Phd. He had a Sc.D degree in mechanical engineering from MIT and a Phd Degree from Cambridge. I’m glad he had a philosophical issue with ski injuries and used his knowledge of mechanical engineering to help solve it.